In this interactive Workshop Tina White will present a brief introduction on naturopathic extemporaneous compounding. As an artisan who compounds vitamins, minerals, amino acids and plant components into medicines, Tina will share with us some of the significant insights and benefits to both the practitioner and client, as well as a hands-on practical demonstration. Tina’s Workshop will inspire you, so come along and find out how simple it can be to take this valuable step forward and up-grade your naturopathic skills. In this interactive Workshop Tina White will present a brief introduction on naturopathic extemporaneous compounding. 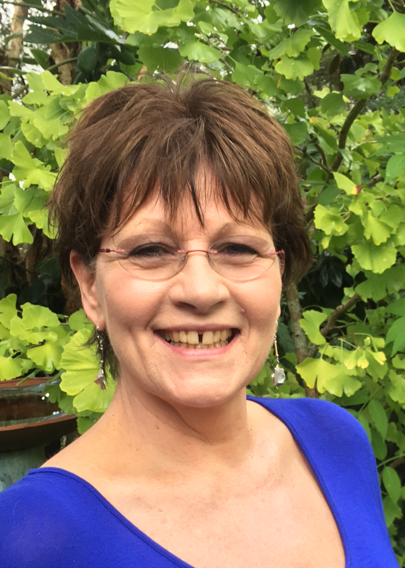 As an artisan who compounds vitamins, minerals, amino acids and plant components into medicines, Tina will share with us some of the significant insights and benefits to both the practitioner and client, following this she will give a practical demonstration. The art and science of naturopathic extemporaneous compounding is an inspiring and elegant way to personalise medicines for the client. It empowers the practitioner, and the naturopathic business can be recognized and respected for being at the cutting edge of natural medicine in the 21st century simply by providing a high quality individualised holistic service to its clients. Tina’s talk will hopefully inspire you, so come along and find out how simple it can be to take this valuable step forward and up-grade your naturopathic skills. specialising in thyroid, gastro-intestinal, allergies, auto-immune, hormonal and mental health utilising plant medicine, homeopathy, acupuncture, biomesotherapy and nutraceuticals. As a compounding Artisan who blends elements into customised medicines for patients along with prescribing standardised products, Tina has developed an integrated computerised calculating system to streamline formulae, calculations and record keeping. Today, Tina’s passion is to create a bridge that connects the modern science of plant distillation with the ancient art of manufacturing Spagyric Medicines.